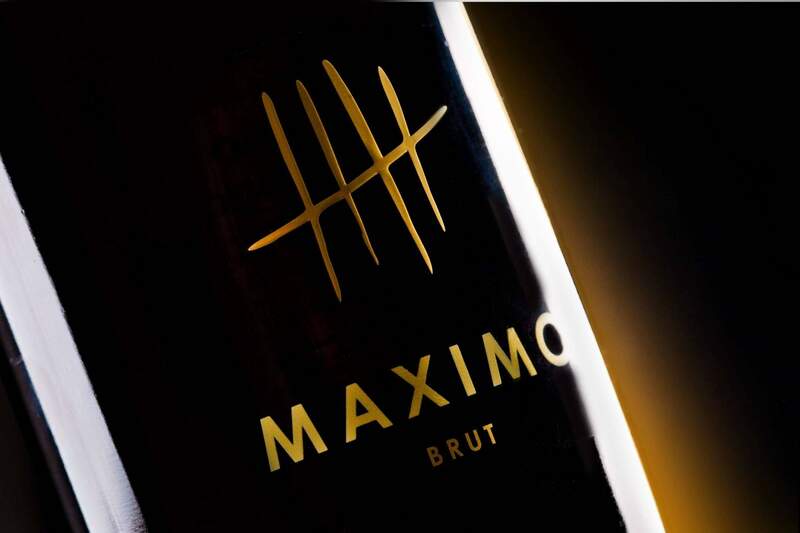 Designing labels for the new Maximo Brut sparkling wine and Maximo nero red wine. 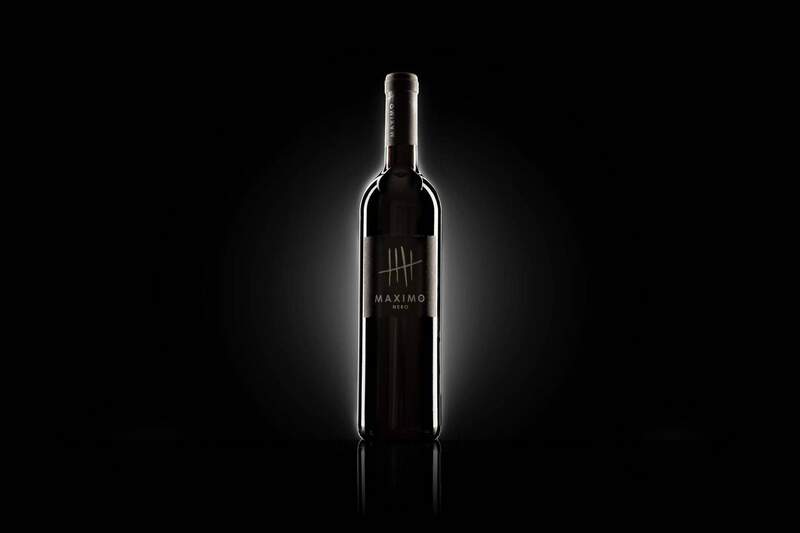 The designers could do whatever they wanted, as long as the design conveyed elegance and represented a step in a different direction from the winery’s regular line. 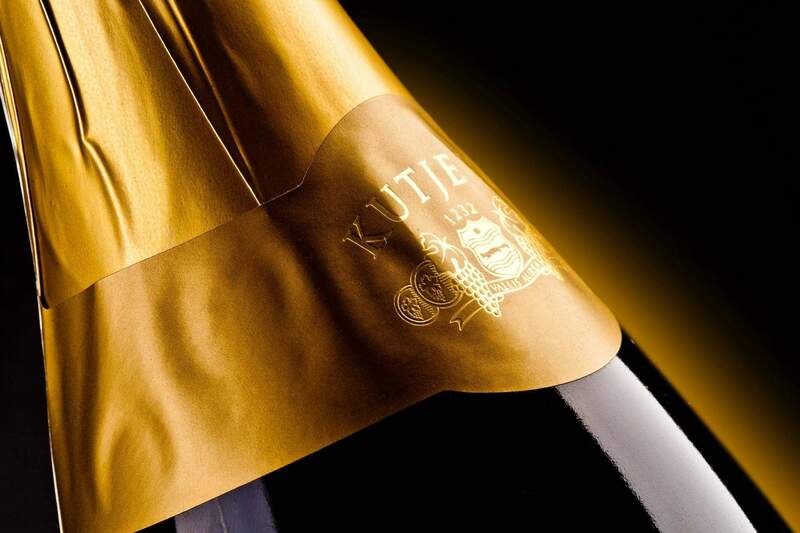 The concept arose from a trying to give a contemporary take on the legend of the Kutjevo winery – a secret affair between Empress Maria Theresa and Baron Trenk. 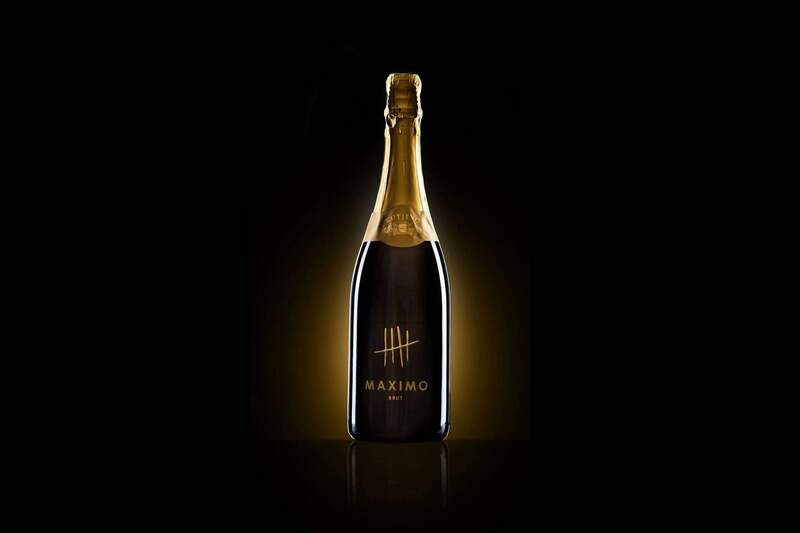 The legend says that these two would go down to the winery basement, where they would enjoy the wine and each other’s company, and the notches on the walls tell of the number of their love encounters. 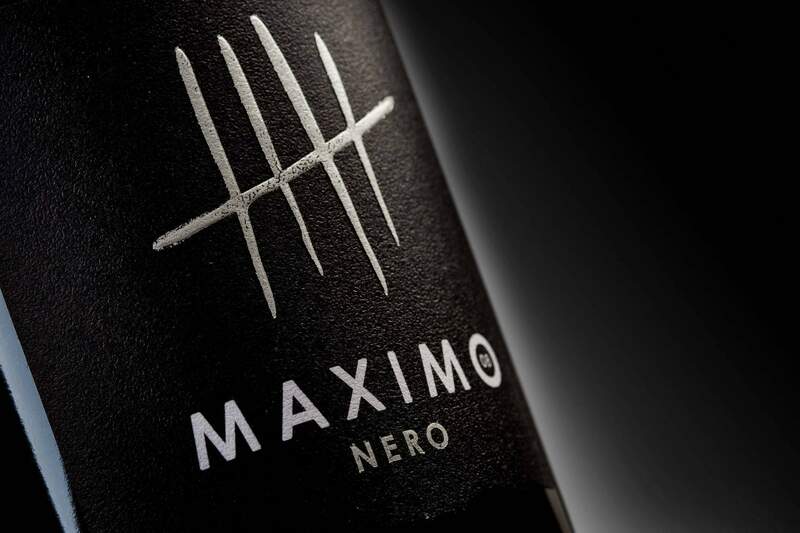 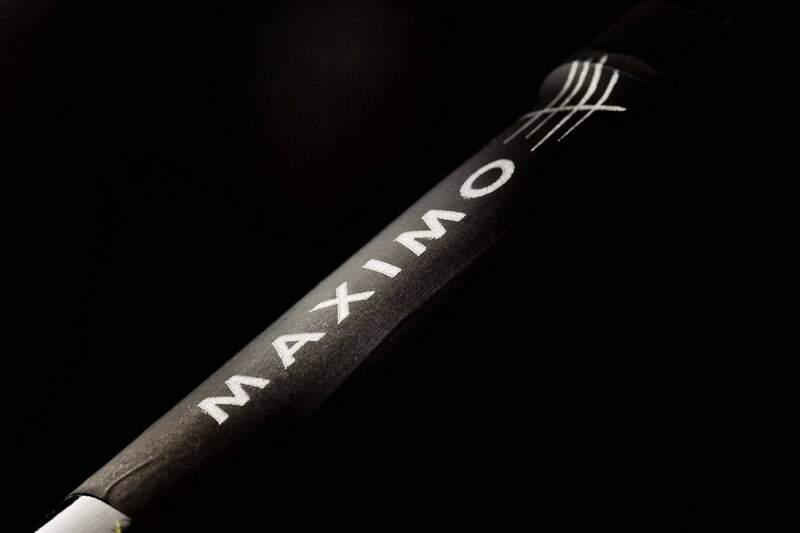 This is how Maximo – the wine of winners, conquerors and adventurers – became a symbol of conquest and adventure in the form of a simple, clean design that prominently features the notorious notches.